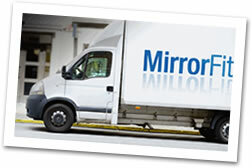 MirrorFit also offer measure and fitting services to customers within the M25. The fitting of larger, more complicated mirror (mirrored walls) is where our service and expertise really becomes necessary. Our skilled teams of trained fitters can template, supply and fit any mirror in any size with in mm tolerances. We can also fit shower screens, shower enclosures, splash backs, mirror walls, glass and mirrored furniture. Prices from £150.00 + VAT for first mirror and £60.00 + VAT for each additional mirror. 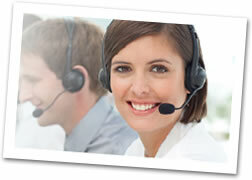 For further information and to arrange an appointment, please call 0208 675 8584.